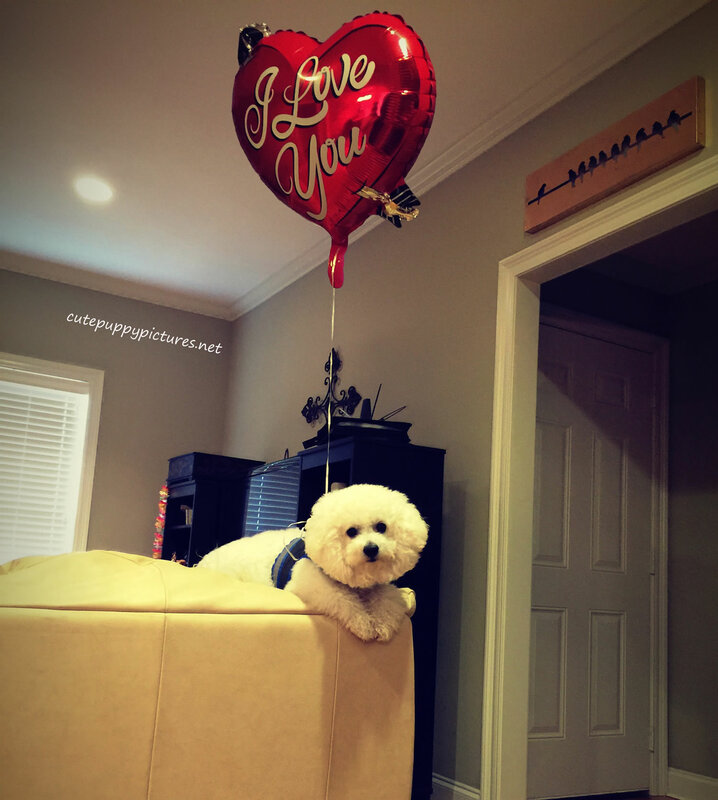 Beautiful white Bichon Frise Toshi is wearing a Valentine’s Day balloon as he poses in this adorable photo. 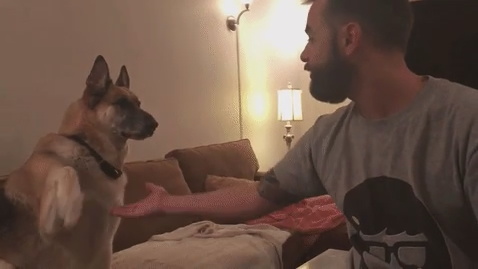 Share some puppy love today! 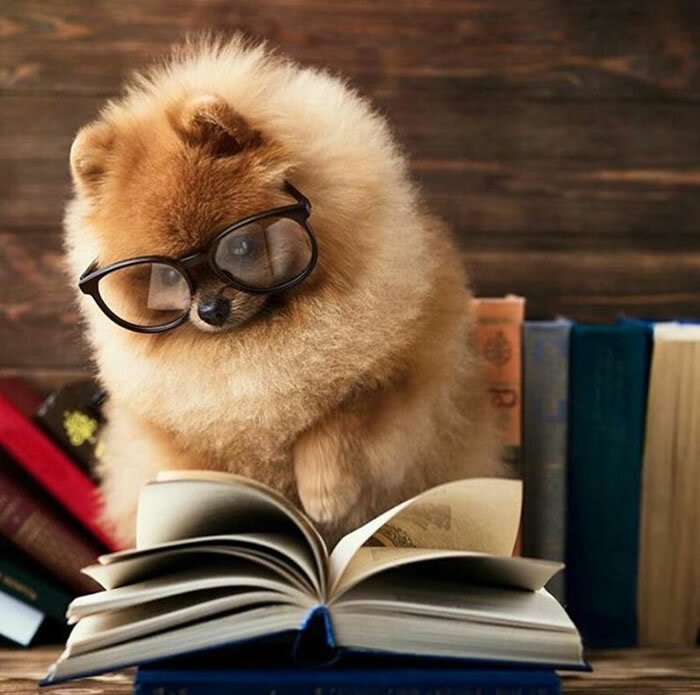 Norbert gets all patriotic in this adorable video. 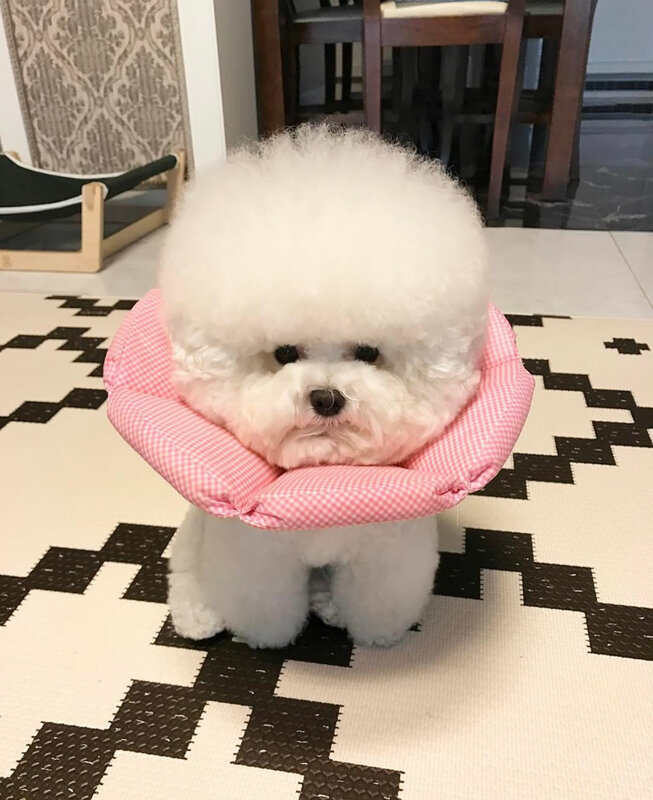 This tiny white puppy is getting famous for his pics and videos featuring that tiny tongue poking out of his mouth! This adorable shih tzu puppy has his tongue out and its captured perfectly in this photo! 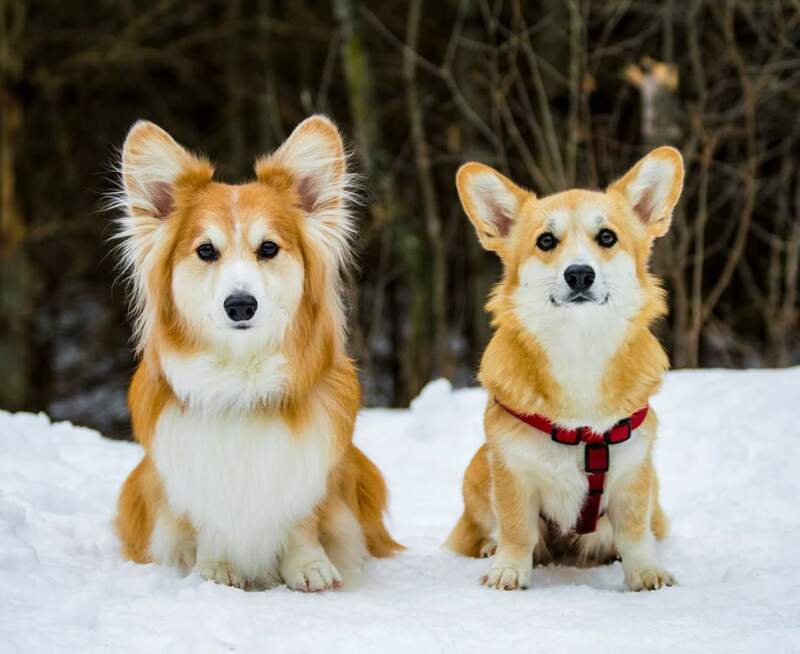 These dogs are so cute! 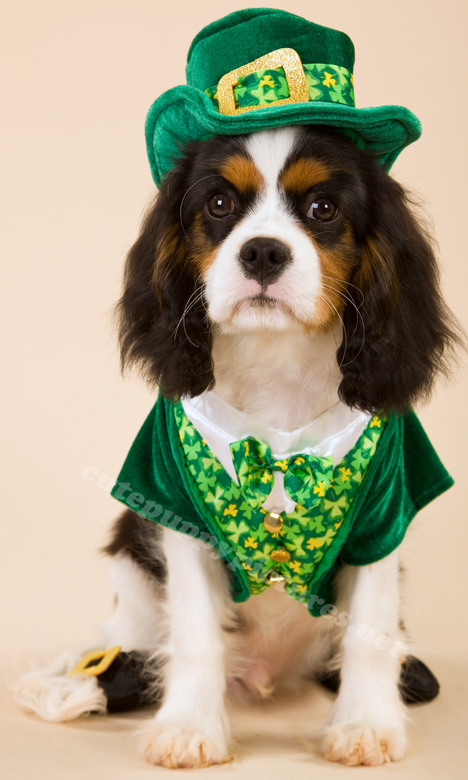 Shih Tzu is a fantastic breed of dog for any pet lover! 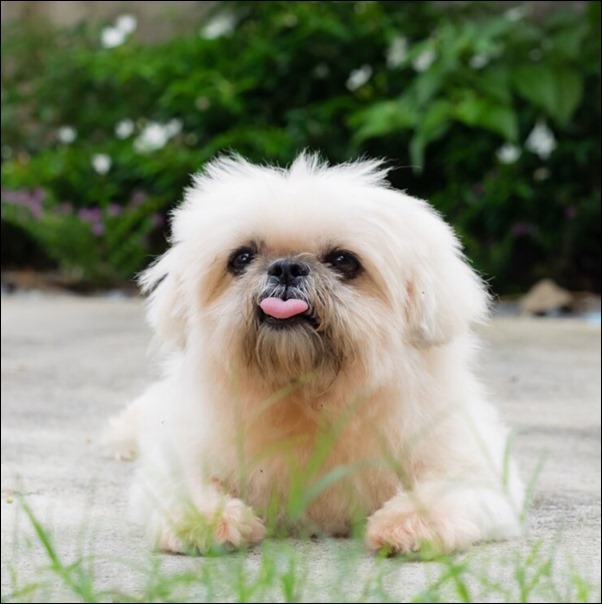 Check out this video of a Shih Tzu sticking his tongue out on command! 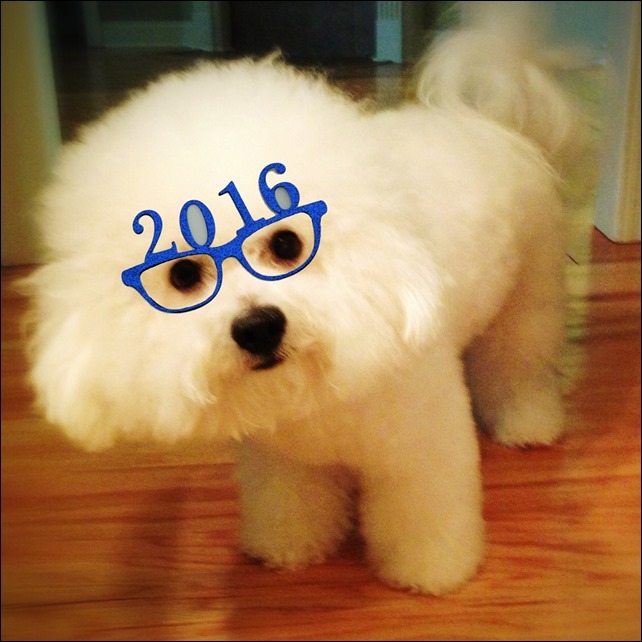 Check out this adorable white Bishon Frise with his Happy New Years 2016 glasses. 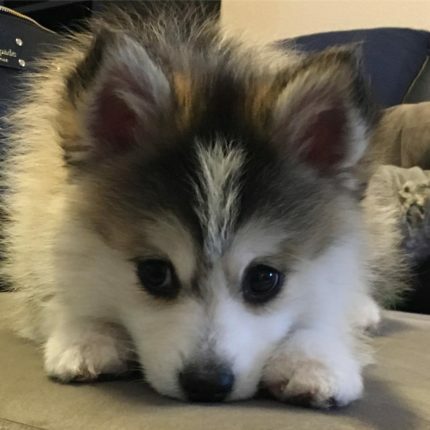 How can you not enjoy New Years with this adorable puppy?